Ese’s challenge is to post a photo you have taken and a quote, attributed to its author, and of course related to your image. Every week on Sunday she posts a new prompt. 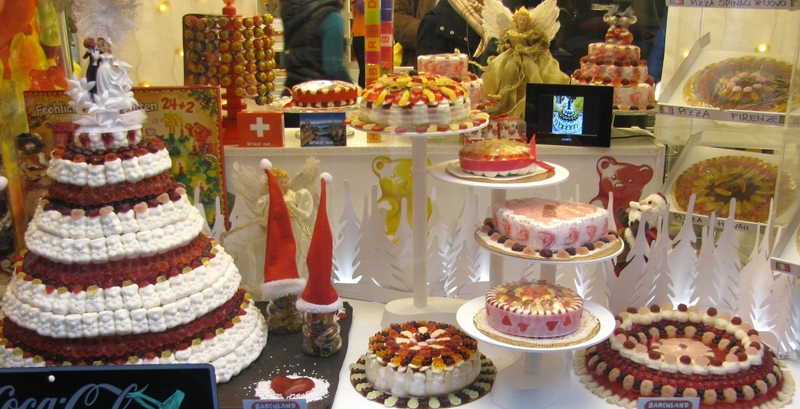 These sweets in a Zurich shop window at Christmas, certainly initiate a feeling of desire: for sweetness. 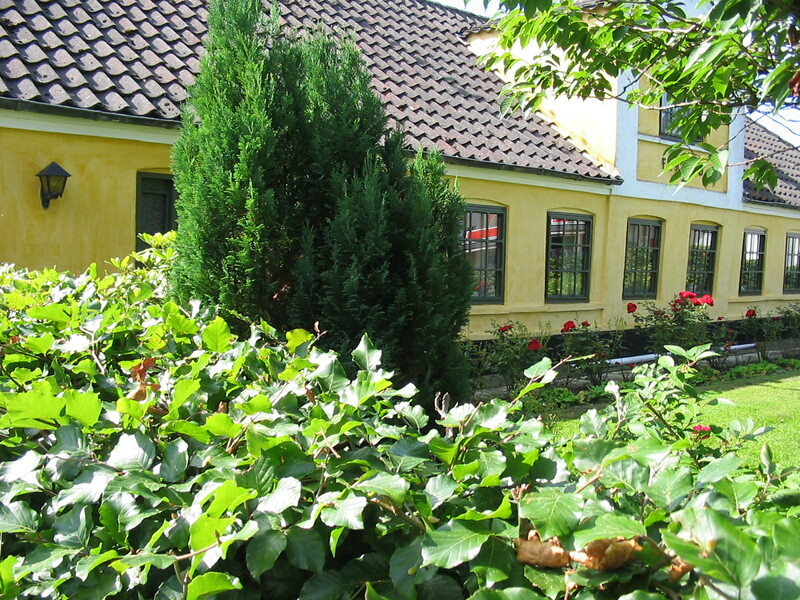 The house Færgebo, which our family owned, in Sønder Felding, Denmark, dating back to 1801. The oldest house in the village. If you would like to join in with the challenge, click here. Those words of Epicurus reached deeply, and I really like the way you have found just the right photos to go along. Thank you! Like you, I find profound wisdom in proverbs sayings and quotes and marvel at the way they can be so succinct in how they communicate to the reader. Thanks for following my blog. You will find a post quotes from around the word each thursday on a post called Proverbial Thursday. You might like that feature. Lots of calories in them!But a fun idea to make them with lollies. Im following you so I can enjoy more delightful photos by you! You are very welcome here Moondustwriter! Thanks for following and your lovely comment! The sweets are a temptation! Thanks for visiting me here Amy and for the lovely comment on my ancestral home.